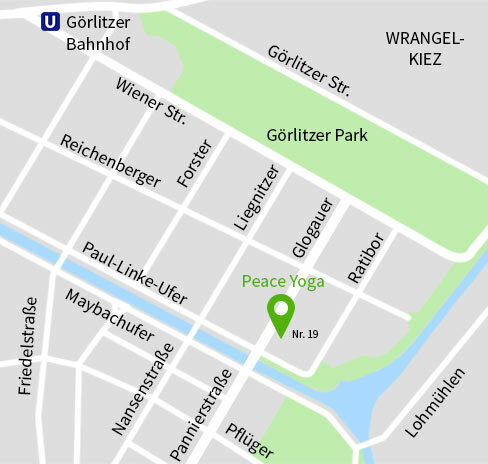 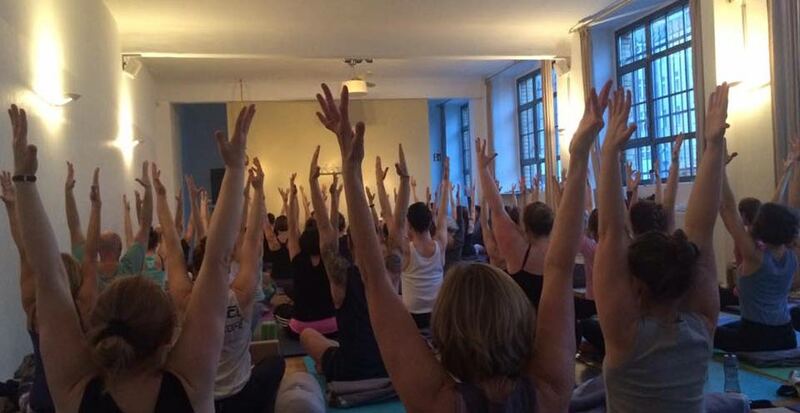 Peace Yoga Berlin is a Jivamukti Yoga School. 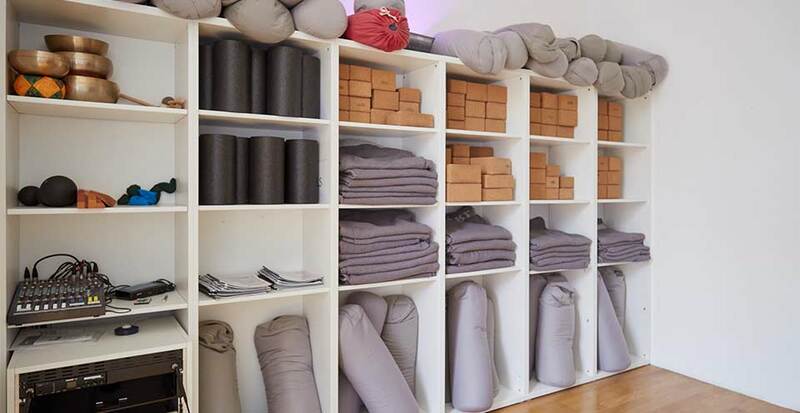 The ground floor of a typical Kreuzberg Loft Building is the home of Peace Yoga Berlin. 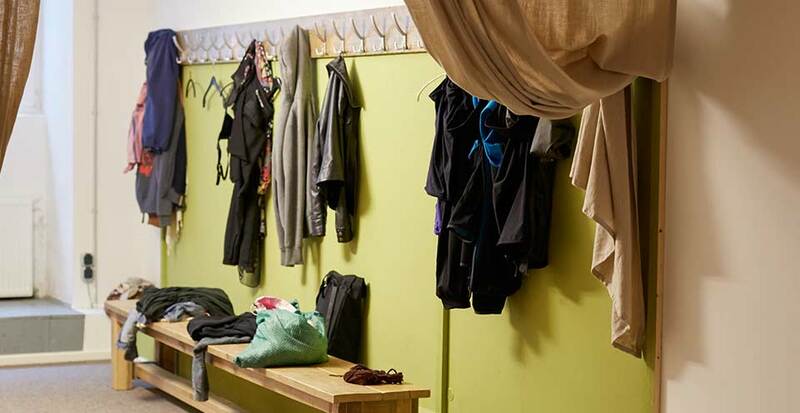 We welcome you in spacious facilities including lounge area, separate changing rooms, showers, personal yoga mat storage possibilities, a big yoga room (120qm) and a smaller one for work with little groups or for private classes. 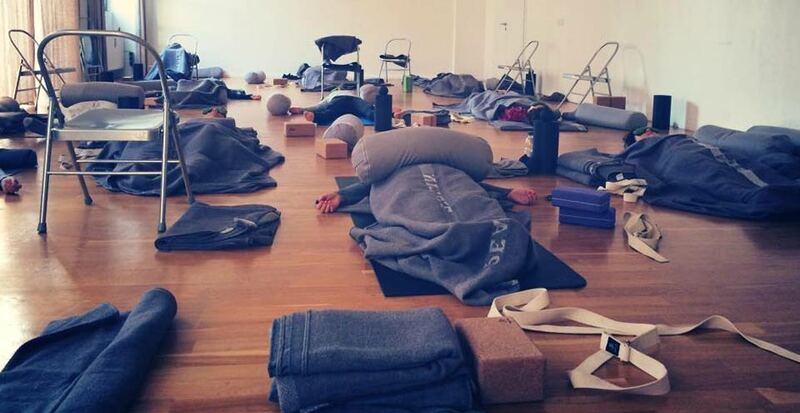 The practice of Yoga is a way to move, to have fun, to let go, to breathe, to relax, to restore your energy and internal power, to look inside, to meditate and to change to view on the world. 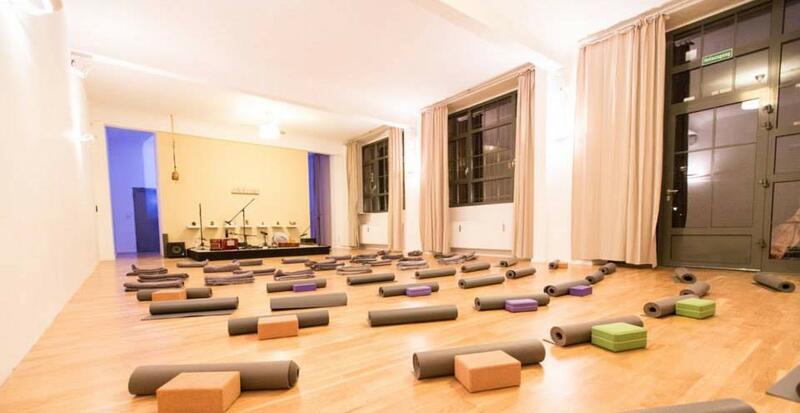 Jivamukti Yoga connects all of those aspects in every single class. 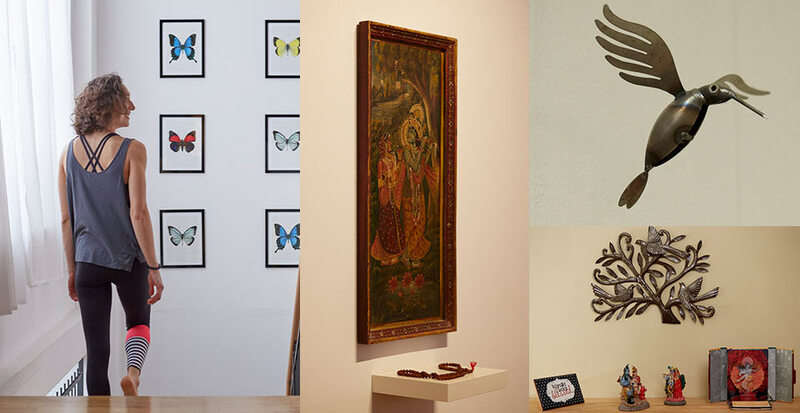 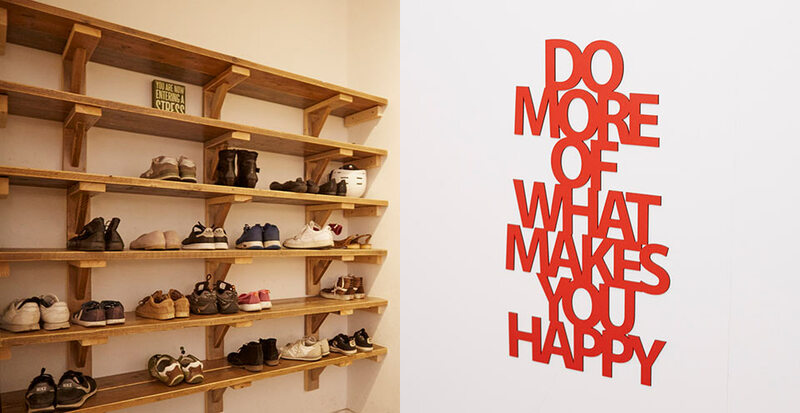 We continuously strive to create the studio space as sustainable as possible. 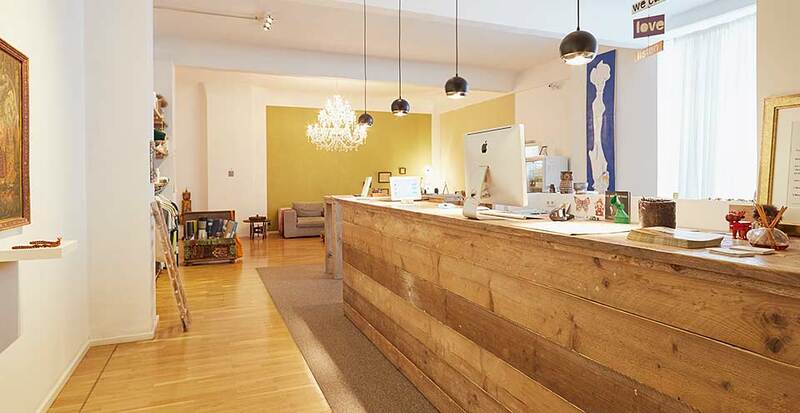 We use recycled wood for our furniture, organic paint and electricity from sustainable resources. 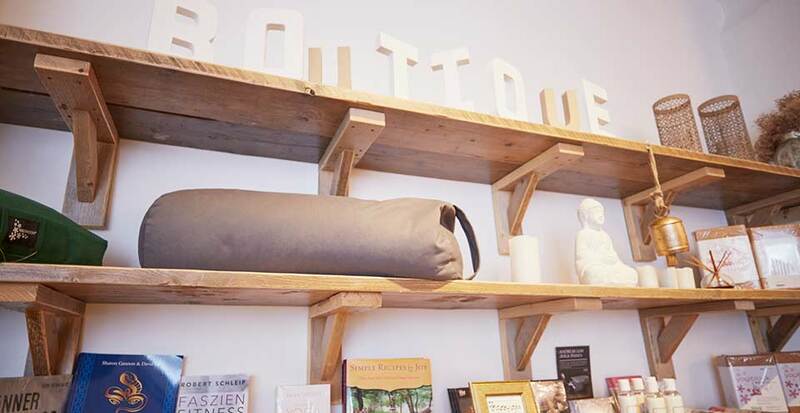 Our little boutique exclusively offers you fabrics and wellness items that are animal and environmental friendly and vegan. 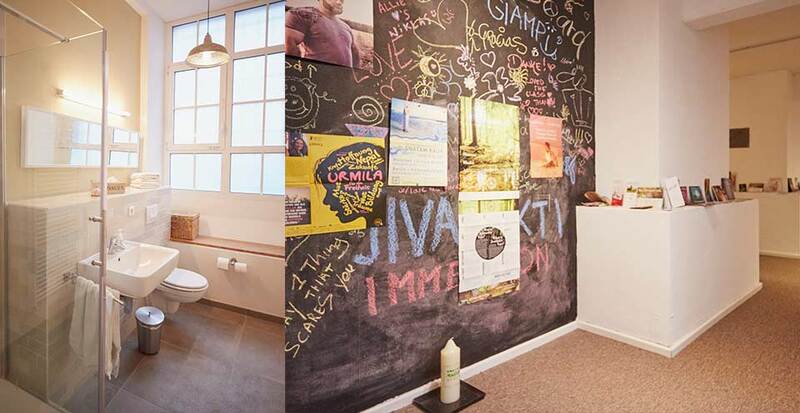 We also offer organic snacks and beverages.